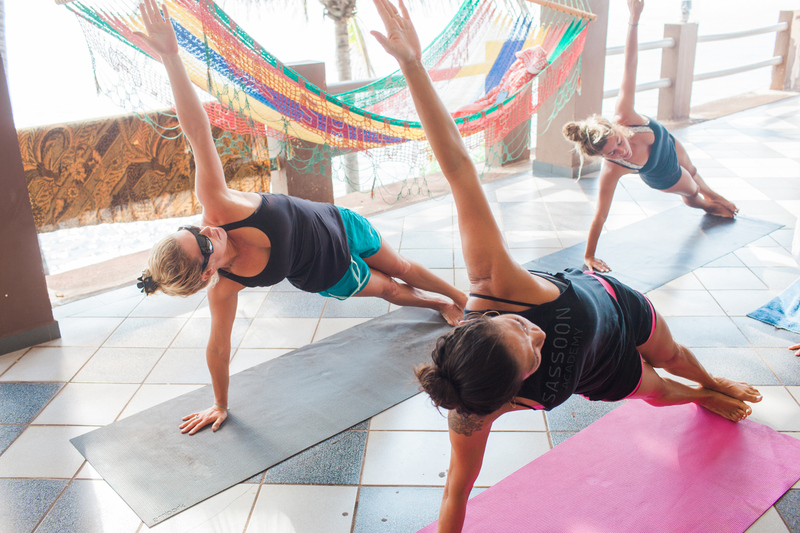 Dive into the warm water and bask in the vibrant sun while stretching your yogi limbs! The very best with Mary Osborne and Rob Hess! Take a look at life on a Mary escape in El Sal… Never surfed before? Jump into the warm water and discover surf! Developing your surf skills? Catch the waves and pump up your confidence! A seasoned pro? Revel in the powerful waves El Sal offers and take in the local culture after your sessions! Whatever you desire, Mary has it covered.